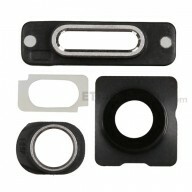 3.Charging Port Retaining Bracket and Earphone Jack Cover Ring. 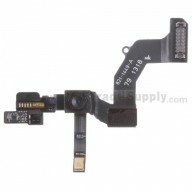 This Apple iPhone 5S Rear Housing Small Components is a brand new original replacement. 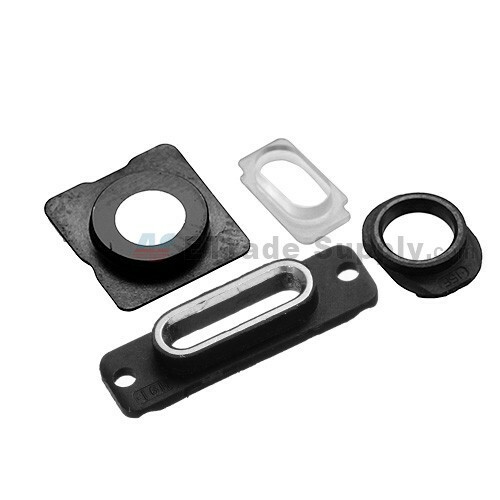 This Rear Housing Small Components replacement is compatible with Apple iPhone 5S only. 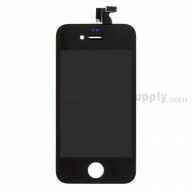 This item is available in black, gold and silver, this item is black one.